For-Sale-By-Owner (FSBO) is a real estate concept that gained traction over the past two decades. In an attempt to lower closing costs and in the spirit of do-it-yourself (DIY), many homeowners opted to go the independent route, listing and selling their homes without the support of a real estate agent. Although several internet platforms sprang up to assist with FSBO sales, the idea has been decreasing in popularity lately. For good reason. There are many reasons for not going down the FSBO road – here are just a few of the most obvious pitfalls or false values an unwitting DIY home seller could come across. 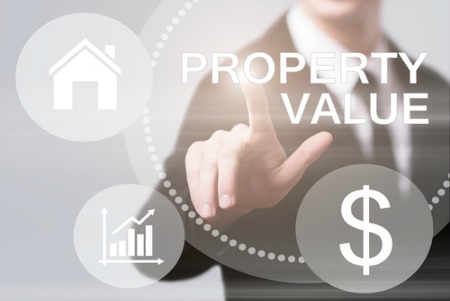 It’s a false value to save on agent commissions if you’re selling a home that has been undervalued. One of the most important tasks an experienced agent performs is to price a home correctly according to a range of factors – from neighborhood comparable criteria (just as it sounds, this involves comparing the specs and selling price of other recently sold homes in the immediate community) to current interest rates. For most owners, lack of expertise and emotional attachments can lead to setting home prices that are either too low or too high. Based on their own experience and industry tools an agent can identify the “sweet spot” price that will lead to a quicker, cleaner sale at the best price for the local market. The marketing and outreach piece is a huge part of the invisible work done by real estate agents. When they take on a property for sale, agents talk it up with other agents and potential home buyers in addition to listing it on their website, through the MLS and by other means and platforms. Most experienced agents play matchmaker constantly based on client and professional connections. As a FSBO homeowner, you likely cannot hope to tap into this kind of extensive network. Sure, you can take out an ad in the local newspaper, but by not having an agent on board to coordinate marketing and potential buyers you may be leaving yourself open to low ball bidders or those who might try to exploit your non-professional status. Similarly, most real estate agents have internet and social media marketing strategies that you can only dream about replicating. And statistics show that most home sales happen as a direct result of buyers doing research online. It’s unlikely that an individual seller can focus their attention on building an online presence – it’s time-consuming and most real estate agents spend considerable time and energy working out strategies for Facebook, Instagram, Twitter and their own personal or company websites. 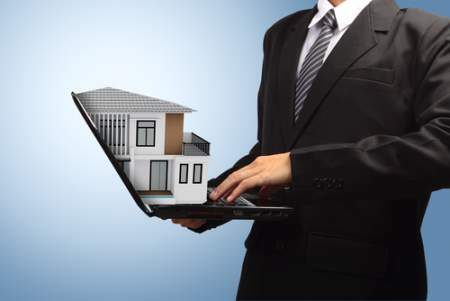 Working with a listing agent is virtually risk-free as they don’t accept money up front. Why wouldn’t you want to work with one and take advantage of their extensive existing networks? Selling or buying a home is a detailed transaction with a great many moving parts. Mandatory industry disclosures and regulations can make it especially challenging for a non-specialist. Also, mistakes can be costly. Agents usually carry E&O (Errors & Omissions) insurance which offers protection in the event of contractual errors. In addition to wading through a sea of jargon and small print, FSBO individuals must personally assume the legal and financial risk when things go wrong with the paperwork. Closing on a home can be nerve-wracking. It often involves a whole team of legal and real estate minds with a stake in ensuring a smoothly unfurling closing day experience for both buyer and seller. Should anything go wrong at the 11th hour, huge costs can be incurred to unsnarl the legal or financial tangle. This is precisely when you need an expert who is familiar with the details and particularities of your real estate deal by your side. Hope for the best but plan for the worst – this means working with a reputable agent and legal team who have your back.